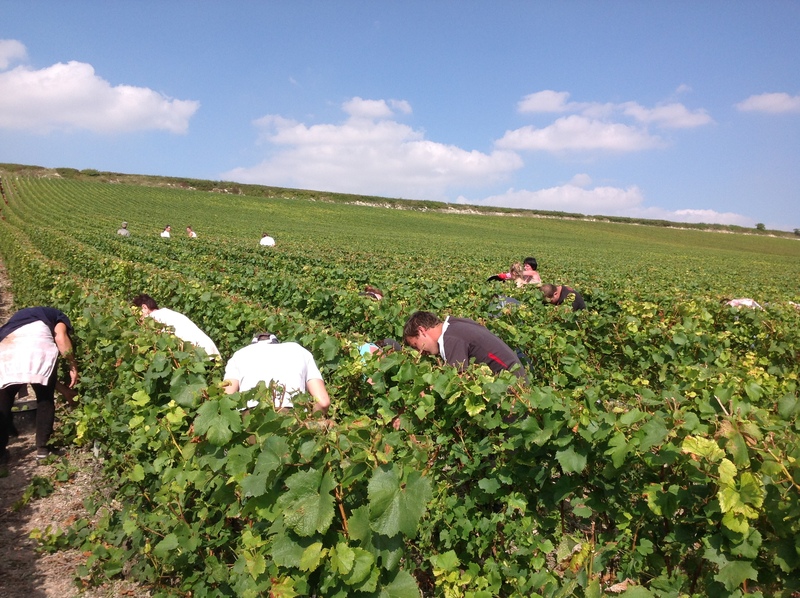 In the champagne region, grapes are picked by hand. It's an exciting time for the area. This part of the work is directed by Dominic, with a conscientious and loyal staff who give everything they have to select and transport our sun-kissed, healthy, and bountifully ripe grapes to the presses. Pressing is carried out on the farm, under Pascal's supervision. As soon as the picked grapes arrive, they are pressed in either our new generation presses, our two 8000kg presses or an older 6000kg press, which collectively allow a combination of tradition and modernity. During pressing, depending on different qualities introduced by the plot of soil and the age of the vines, various juice flavors with promising aromas are carefully collected. 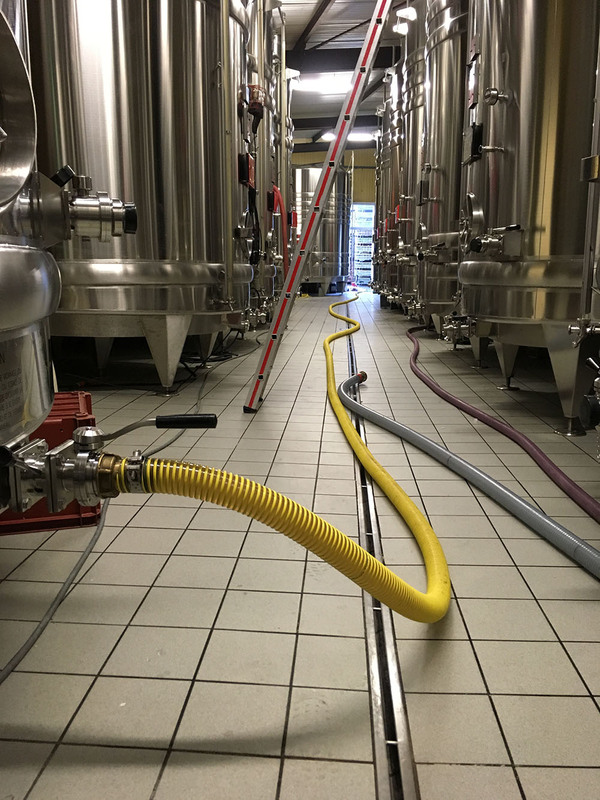 The must (pressed grape juice - moût in French) is kept in our winery, where it will undergo the necessary transformation to obtain a grand champagne. 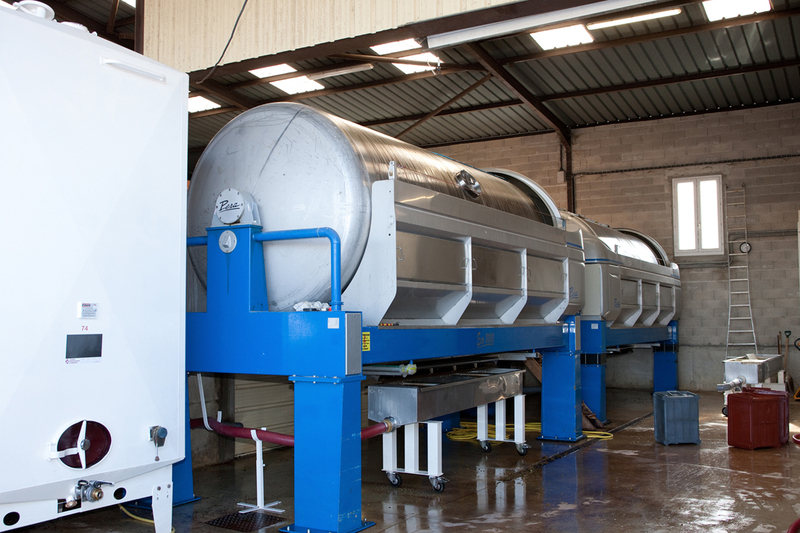 The alcoholic fermentation takes place in stainless steel thermo-regulated tanks. Once this stage is completed, the wine will be stored in vats for 3 to 4 months. After several sous-tirages (removals of the natural fermentation residue) each of the vats will express an individual aromatic potential, which will help to produce a perfect base wine and give birth to a range of yields, rich in expression and finesse. This is a very important step in champagne production. 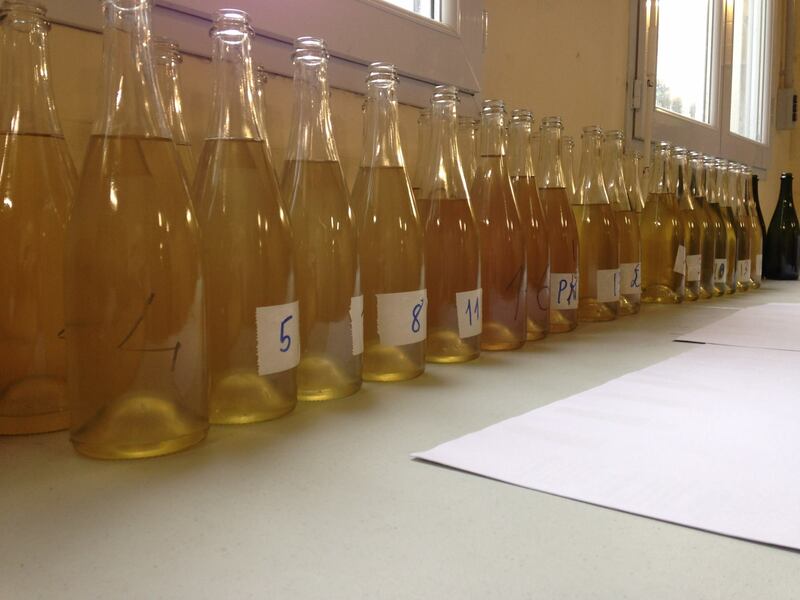 At this stage we prepare each of our wines with the utmost care, examining and analysing them one by one. 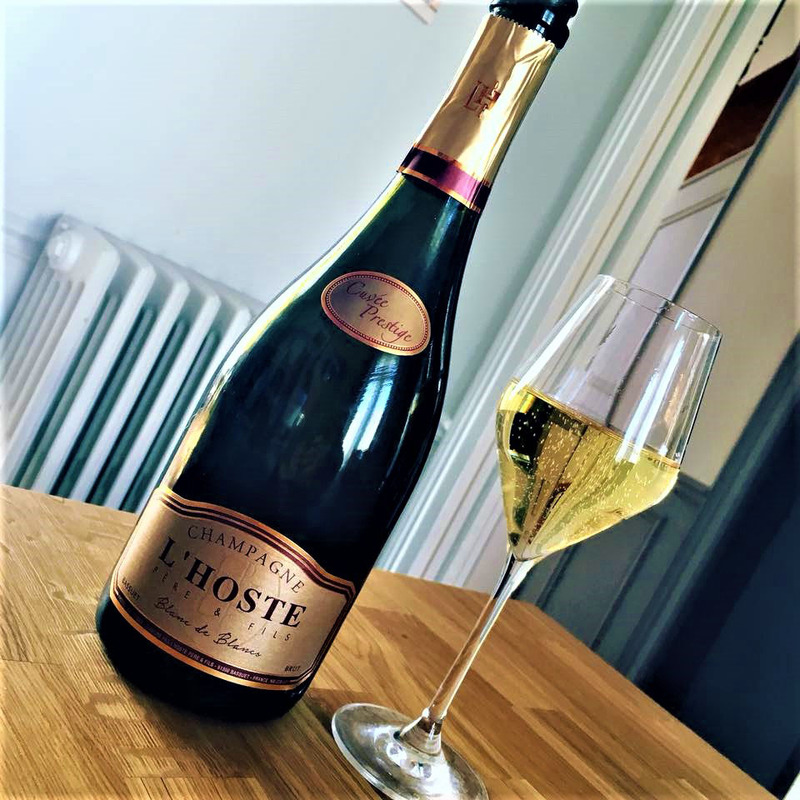 With the input of our consultant oenologist and other selected winemakers, our objective each year is for our loyal customers to find the same quality and continuity of taste in Champagne L'Hoste. Tirage (bottling) is done towards the end of winter, generally around February. The addition of yeast and sugar initiates secondary fermentation, which will give the champagne its effervescence. The bottles will age in our cellars for several years, during which time the flavour will become more refined as the wine matures. 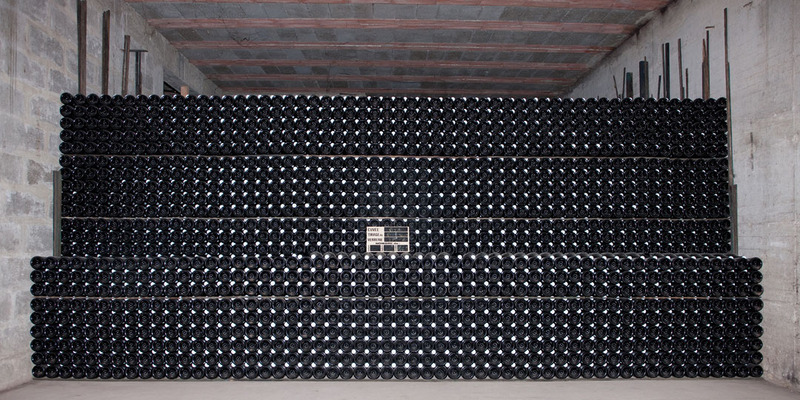 Riddling (remuage in French) is a process designed to encourage the deposits left by the yeast during fermentation, known as lees, to descend into the neck of the bottle. Once this process is complete, a skilled technique known as disgorging (dégorgement) is used to remove the lees. Finally a liquor composed of sugar and wine is added. The proportions will determine the dryness or sweetness of the champagne produced (brut, sec, demi-sec...). The last step will be the habillage (corking and "muzzling"). ©2017 - BIGBANDCONCEPT. ALL RIGHTS RESERVED.